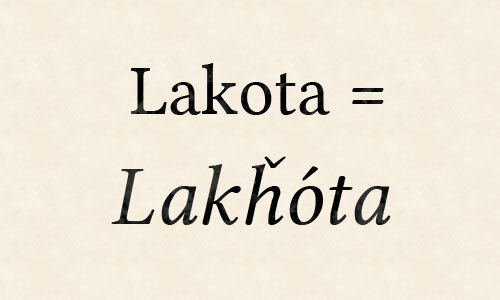 Learning the Lakota Language is a free program for people wanting to learn to speak Lakota. Volunteer instructors teach weekly classes. Classes are free and open to both youth (ages 10-17) and adults, so bring the whole family! Check the calendar for the full schedule. Activities will change month-to-month and as we have adult volunteers available. If you would like to volunteer your time and talents to help Native youth and families, please contact us here at SPRC!